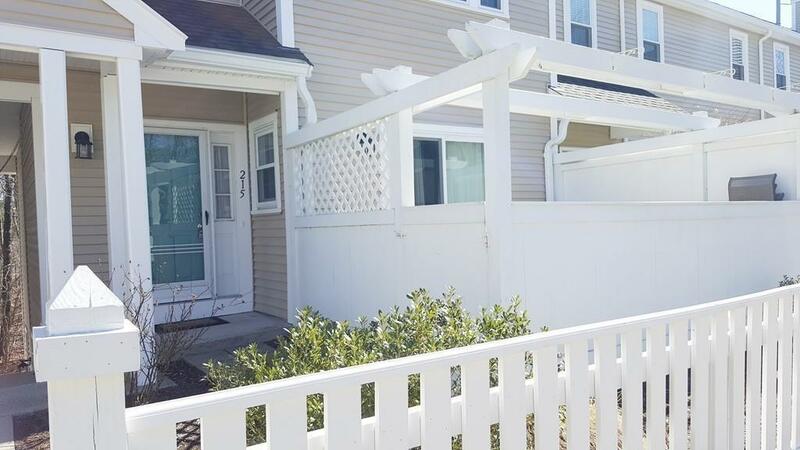 Welcome Home to the desirable Devon Woods in Braintree Highlands! 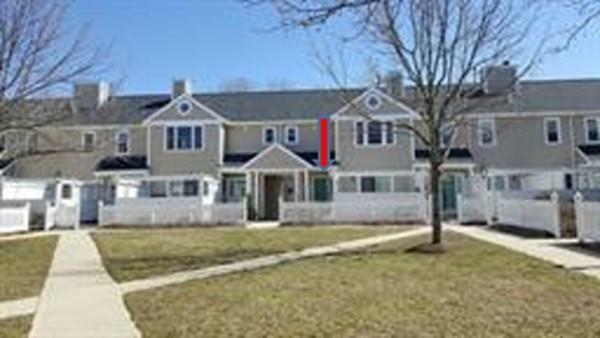 Beautifully maintained 3 bedroom, 2 1/2 bath town house with private entrance. Foyer has ceramic tile floor and the rest of the 1st floor has shiny hardwood floors. Living room has glass sliders leading to private outdoor patio. Kitchen and dining area overlook the wooded backyard. 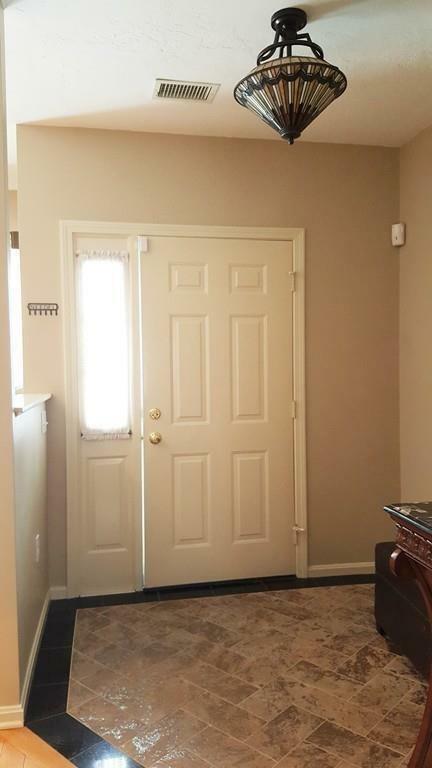 Kitchen has granite countertops with under counter lights, granite breakfast bar, stainless steel appliances (brand new hot water heater and dishwasher) and washer/dryer hookup in the utility room right off kitchen. There is also a half bath on 1st floor. 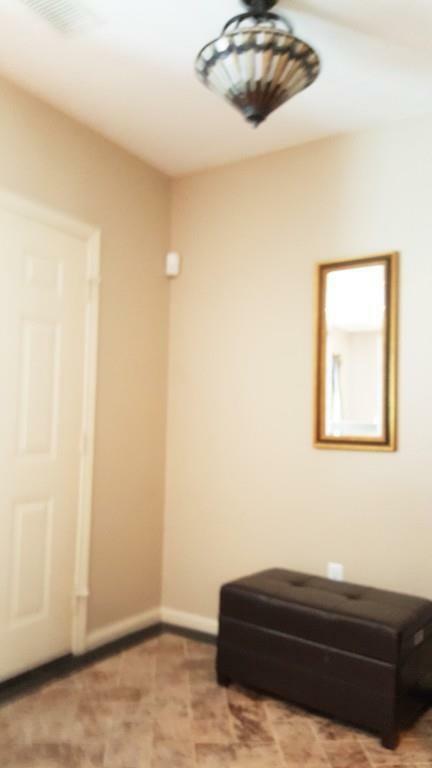 Second floor has spacious master bedroom with two closets, one walk-in along with a full master bath. The additional 2 bedrooms and full bath are on the 2nd floor. There is also an attic for extra storage. Custom made windows treatments are a gift from the owner. Located on 350 acres of Conservation Land. Close to public transportation, shopping, restaurants and all the area amenities. Listing courtesy of Suzanne O'leary of Germaine Realty Llc. Disclosures One Pet Allowed With Approval. Dna Testing Of Dog Required. Listing provided courtesy of Suzanne O'leary of Germaine Realty Llc.